Dr. Greg Jorgensen has been in the private practice of orthodontics for over 25 years and has treated over 10,000 patients – there is very little he has not seen. He attended BYU, Washington University in St. Louis, and the University of Iowa. 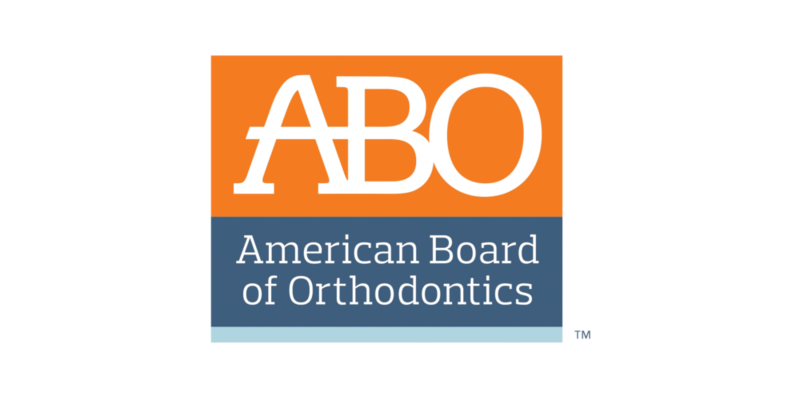 He has been certified by the American Board of Orthodontics and endorsed by more than two dozen general dentists who have selected Dr. Jorgensen to provide orthodontic care for themselves and their families. 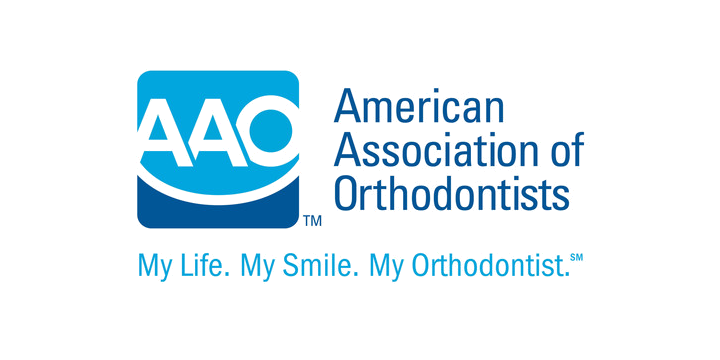 He is active in the leadership of his professional organizations, has had numerous articles published in professional orthodontic journals, and is a popular speaker and lecturer at orthodontic meetings and dental schools nationwide. Dr. Jorgensen and his wife Cheryl have three children, Brian, Brooke, and Brent (who is finishing his orthodontic residency in December of 2019 and will be joining us at Jorgensen Orthodontics). When he is not creating happy patients with beautiful smiles, he can be found at church, the bowling alley (where he maintains an average above 200), peering into a telescope, scuba diving, or playing his piano (and more recently his guitar).